At New Heights we are committed to creating innovative programming and supports that allow our students to realize their full potential. The Transition to Adulthood program was developed to address the gap in services and support that often comes following the completion of high school. The Transition to Adulthood program is currently offered to any student who is either attending New Heights in their final year of high school, or has recently graduated from New Heights School. The Transition to Adulthood program is not a daily, onsite program that emerging adults attend. Rather, it is a support system that is tailored to the needs and priorities of the adults and their families. While some weekly sessions may emerge (e.g. a 6 week resume writing course, a community kitchen, or a financial planning seminar, etc) the program will be more of a network and community of support. The emerging adults work with coaches to identify priorities and set goals. They then have the opportunity to work on those goals through direct support or consultation and appointments with staff. 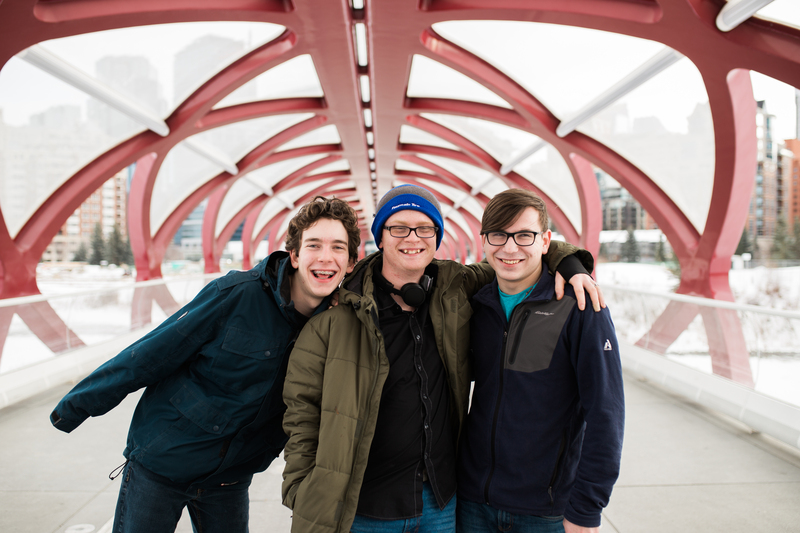 Our current definition of success is that our emerging adults will step out and be in the Calgary community, contributing to the community through their employment, involvement, and relationships. We know that our students are dedicated, hard-working individuals who have a unique perspective, and we’re confident that workplaces and communities across Calgary will benefit from their participation.